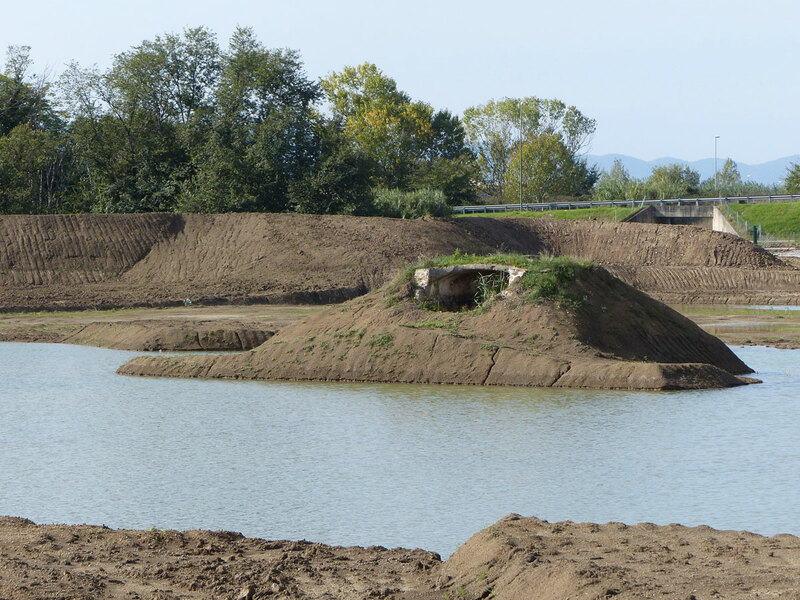 This is Phase II of the construction works of the protected area of the Val di Rose Wetlands which forms part of the creation of several new marsh habitats formed around the initial nucleus of the area realized in 1996. 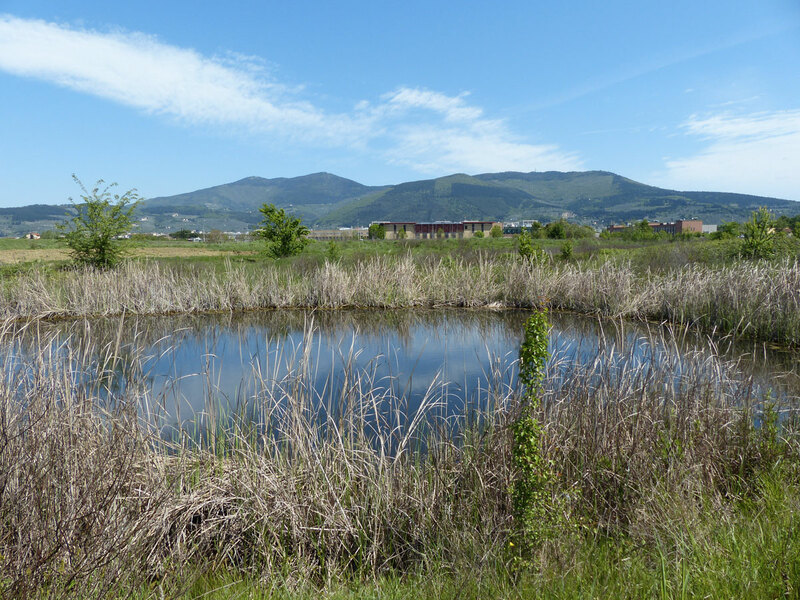 Among these new environments, there is a large basin of approximately 5 acres that has been designed in conjunction with the construction of an overflow flood-control storage area for the containment of rainwater in the Scientific Centre of Florence University. Approximately twenty years after the completion of the first wetlands intended specifically for the reproduction of amphibians (as a form of environmental compensation due to the devastation of the humid lowlands that were part of the original construction of the University buildings), the area has been once more interested in reconstructing the ancient landscape that used to define the plain. 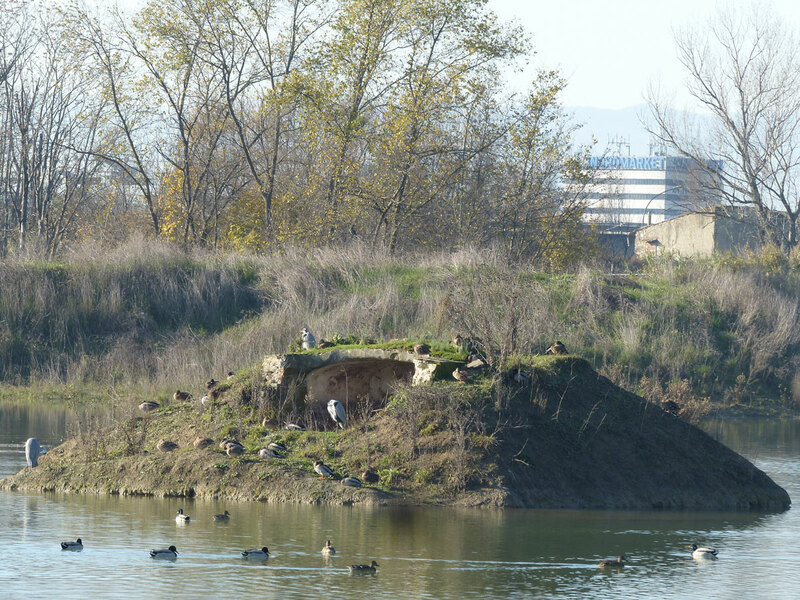 The new dimensions and the complex of the interventions will greatly increase the ecologic and landscape capabilities of the territory: not only will new environments be built for the local populations of amphibian, but at the same time so will it become a place for other species including birds. The name given to this intervention is intended to emphasize the different points of reference that are reminiscent of the evolution of vertebrates, as well as the innovative thinking that led to this kind of action to be undertaken in the territory. From a degraded plain, once used for intensive agriculture whose open space is still in danger of being invaded by new construction, this type of intervention demonstrates a ground-breaking yet practical path of development, protection and enhancement of territory. Arable fields (extensive farmland) with some illegal structures used as hunting hides. Creation of new bogs, wet meadows, ponds and a large lake (approximately 5 hectares). Demolition of illegal structures used as hunting hides. Realization of footpaths for public use and two observatories. 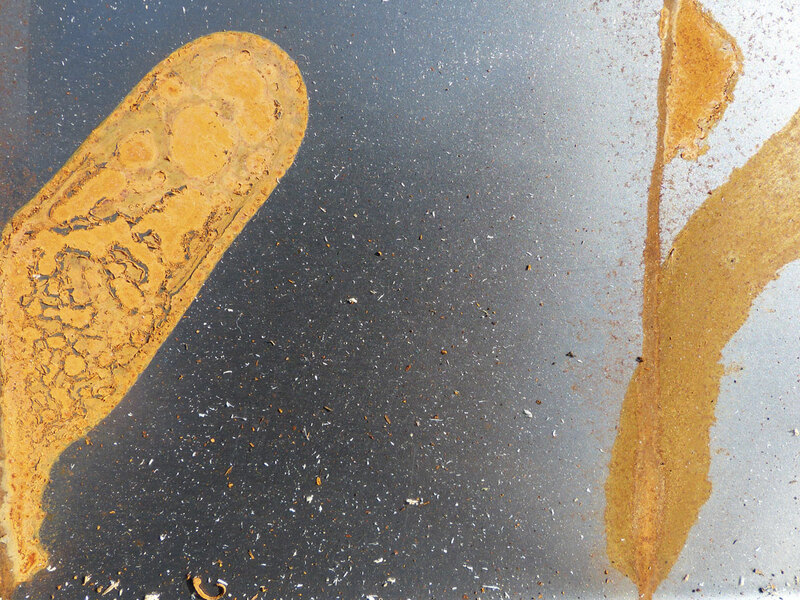 - Amphibians: refuge and reproduction.